Apple has cemented its position in the supply chain of 3D sensing modules to the extent that its rivals are going to have to wait a minimum of two years to get their hands on these parts. Seems like iPhone X’s Face ID technology, which uses 3D sensing parts will remain unparalleled for at least two years, as after talks with components suppliers, Reuters has reached the conclusion that due to supply bottleneck, Android device makers will have to wait a significant period. Based on what Finisar, Viavi Solutions, and Ams AG have said, current production levels aren’t adequate to supply these parts to Android phone manufacturers. Viavi, which makes optical filters needed to make 3D sensing systems, thinks that supply is quite limited right now. In fact, even by 2019, the supply would not be sufficient enough to enable more than two Android manufacturers to introduce a phone with 3D sensing modules. The biggest issue is the availability of vertical cavity surface emitting laser (VCSEL) modules. These, also known as structured light modules, are a core part of the 3D sensing hardware. Apple signed a whopping $390 million deal with Finisar for VCSEL modules in December and will be the first in line to receive this component. This also allowed the set up of a manufacturing plant in Texas to churn out VCSEL modules for Apple. Some other manufacturers also make VCSEL modules, but once again, the availability variable for phone makers is still very limited. 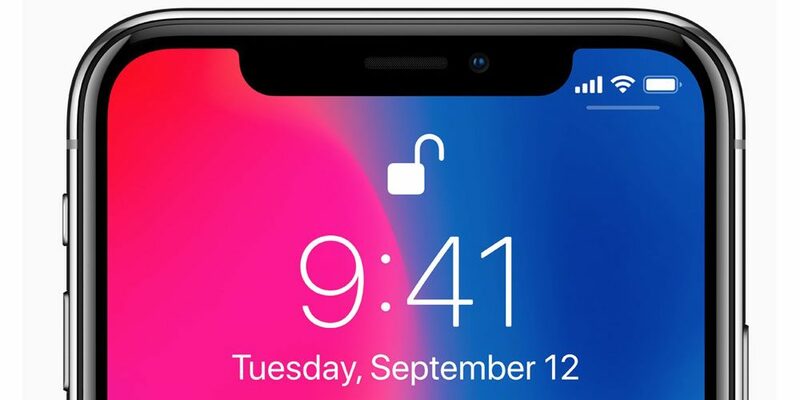 Apple was previously sourcing iPhone X parts from a company called Lumentum, but due to some problems, both companies have parted ways. Lumentum is now increasing its VCSEL and laser production but sadly, the first batches won’t be ready until 2019. By the time there is actually an adequate supply of 3D sensing components for Android phone manufacturers, Apple would be making considerable progress with this 2-year advantage. The company has been reported to be working on the 2018 iPad Pro, which will also adopt some features of the iPhone X, including the Face ID security feature.